After receiving his BSc from University of Palermo in 1999 and his MSc in Molecular Biology from University College Dublin in 2002, he was enrolled in a 4-year doctorate program in Cell Biology at Dublin Institute of Technology, where he established a close collaboration with University of Bristol, Imperial College London and Cardiff University. He obtained his PhD, whose title was “Effects of hTERT on genomic instability caused by either metal or radiation or combined exposure” in 2007 and his work was published in Oncogene. He then held several research scientist positions at Trinity College Dublin from 2008 until 2016, where he contributed to some peer-review publications, three of which as a first-author. During the time spent in Ireland and England he was also involved in teaching numerous laboratory techniques to BSc and PhD students. 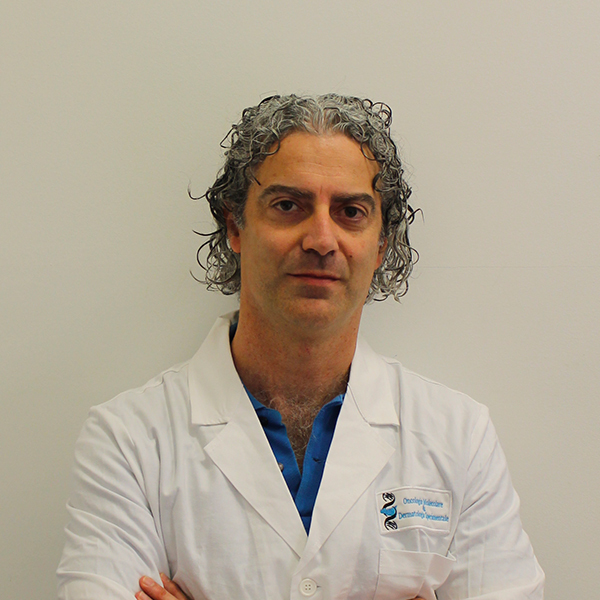 He joined the Cellular and Molecular Oncology Laboratory headed by Prof. Giorgio Stassi at University of Palermo in January 2018, where he is currently working as a senior research scientist. His research studies focus on telomere biology, oncogenes, tumor suppressor genes and cancer immunology.